Apple’s latest earnings call had one good news for buyers in emerging markets like India. Apple has publicly admitted that its next-generation iPhones can be expensive in some markets like India. That is possibly the biggest deterrent in iPhone sales in the country. Even the iPhone XR, which is touted as Apple’s ‘affordable’ iPhone, costs a whopping Rs 75,000+ here making India one of the most expensive markets to buy the new iPhone. But things could change soon, as Apple has hinted at lowering the prices of the iPhone. While Apple is yet to come up and officially announce a price cut on any of its new iPhones, select offline sellers in India have unofficially slashed the price of at least one new iPhone, the iPhone XR. 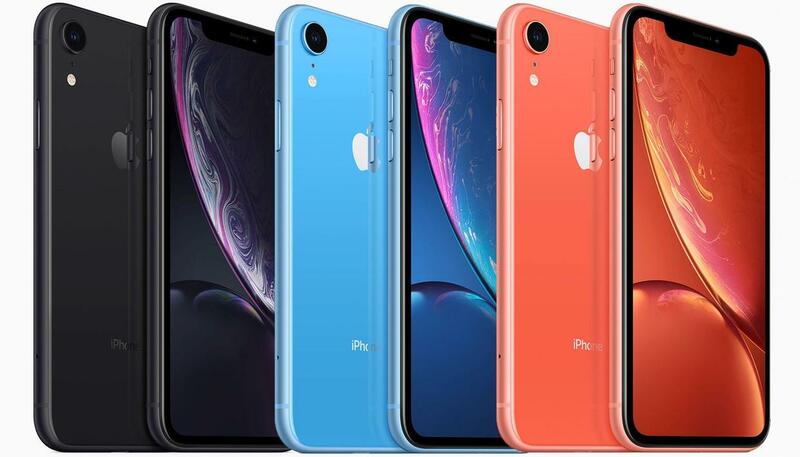 You can now buy the Apple iPhone XR for as low as Rs 70,500 but here’s the catch. You can buy the iPhone XR at reduced prices from select offline stores online. One being Mumbai-based seller Mahesh Telecom. Mahesh Telecom is quick to note that these updated prices are “its offer prices,” which means not every offline seller will be offering the same discounts. Or no discount at all. The ideal thing to do now, in case you’re planning to buy the iPhone XR, is to reach out to your nearest offline store before making a purchase. The discount isn’t available at Apple stores, and on online platforms like Flipkart and Amazon India, at the time of filing of this report. We will update the piece as soon as we get more information. The iPhone XR, to refresh, starts at Rs 76,900 for the base variant with 64GB storage, going all the way to Rs 91,900 for the top-end variant with 256GB storage. The 128GB storage variant of the iPhone XR meanwhile sells for Rs 81,900.